The destination for leisure, entertainment, dining, accommodation and business in the heart of Western Sydney. Since launching in August 2018, our goal is to become an iconic and recognisable destination brand, representing high-quality leisure and entertainment offerings in one location. 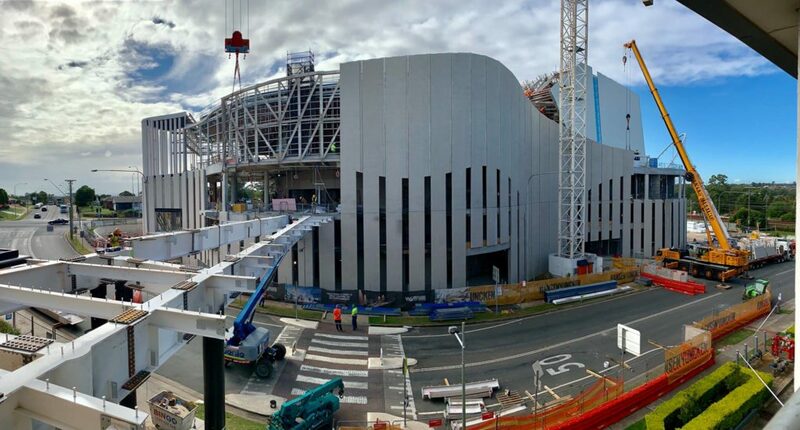 From our humble beginnings as Rooty Hill RSL, we’ve now grown to a 9-hectare footprint that’s home to a multitude of businesses, including One55, Sydney Gymnastic and Aquatic Centre, Novotel Sydney West HQ, Chur Burger, Made By The Hill and the soon-to-be-launched Sydney Coliseum. We have over 560 employees and invest heavily in our staff’s training and wellbeing. As a result, we provide the highest standard of customer service. Whether we’re dishing out our famous gourmet pizza’s at Made By The Hill Café or helping with your luggage at Novotel Sydney West HQ, we do everything with the passion only 50 years in hospitality can bring. We’re the champions of Western Sydney with our exciting line-up of world-class food, entertainment, accommodation and leisure experiences. There’s no one else doing what we do as big or as well. 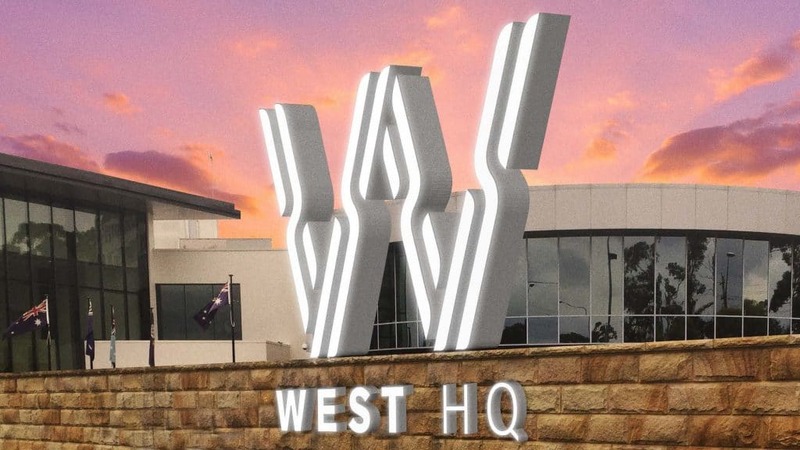 We’re West HQ.